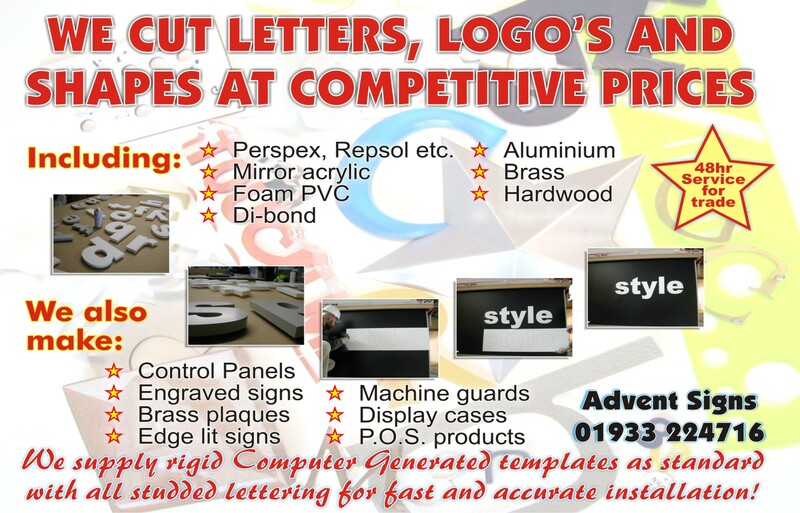 Advent Signs have been manufacturing signs for over 50 years. We have the skill, knowledge and expertise to offer a complete solution for all types of sign and visual communication. 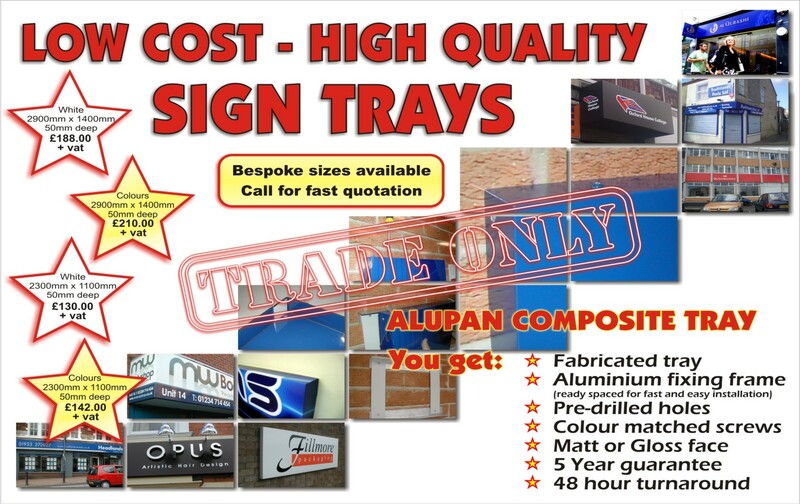 Staying at the forefront of technology in a fast moving world has allowed us to not only produce high end professional signs for our customers , but has also alowed us to extend our know how and in house technologys to the trade. 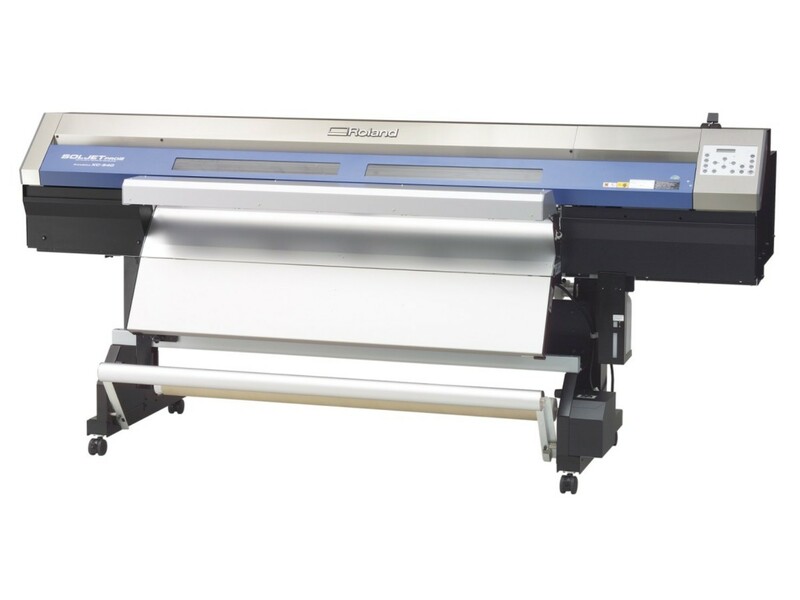 We offer a whole host of services to our trade cutomers including, Digital Printing, CnC machining, plastic fabrication, installation and more. We supply CNC machined lettering & logos from a broad range of materials with rigid fixing templates for fast accurate installation. 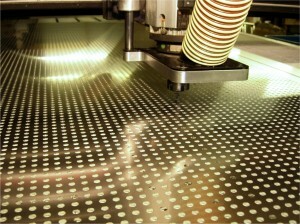 We can cut and shape a whole host of materials using our CNC machines upto 3100mm x 2070mm sheet size. Using our 18 tool auto tool changing function we can also shape, bevel, carve and even polish!